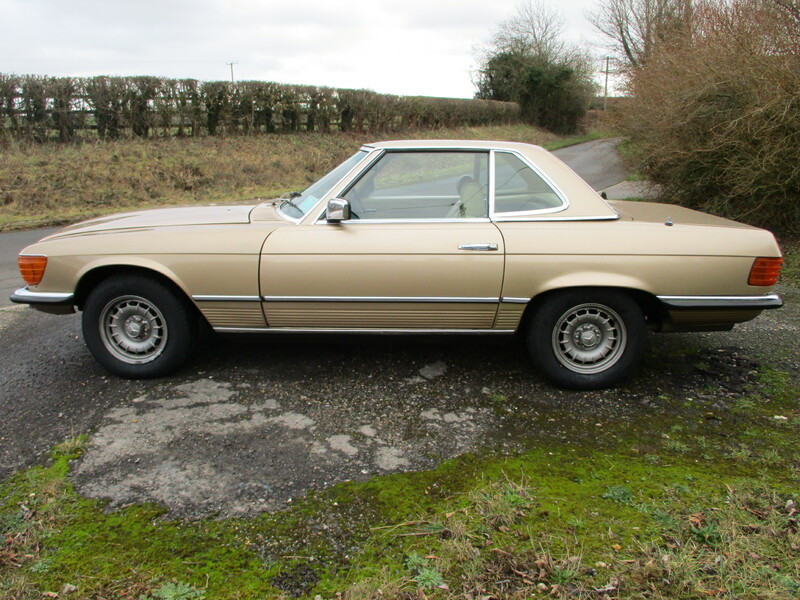 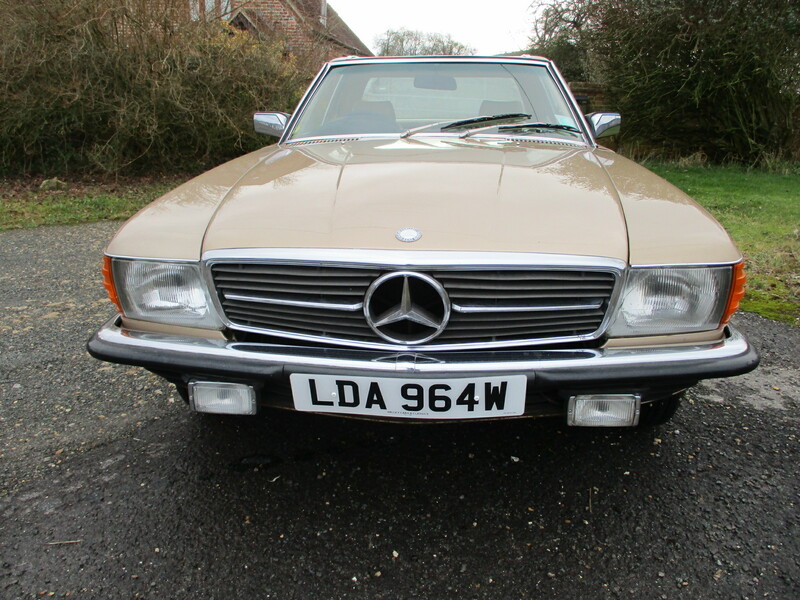 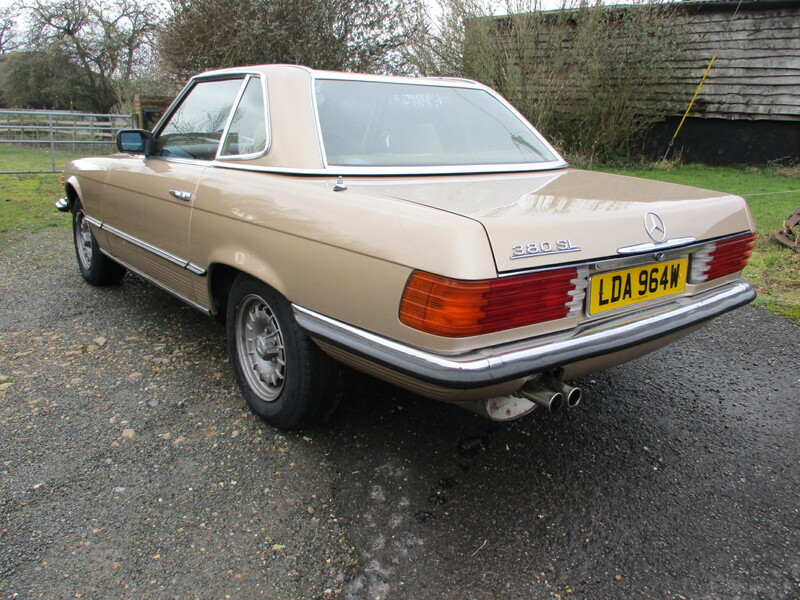 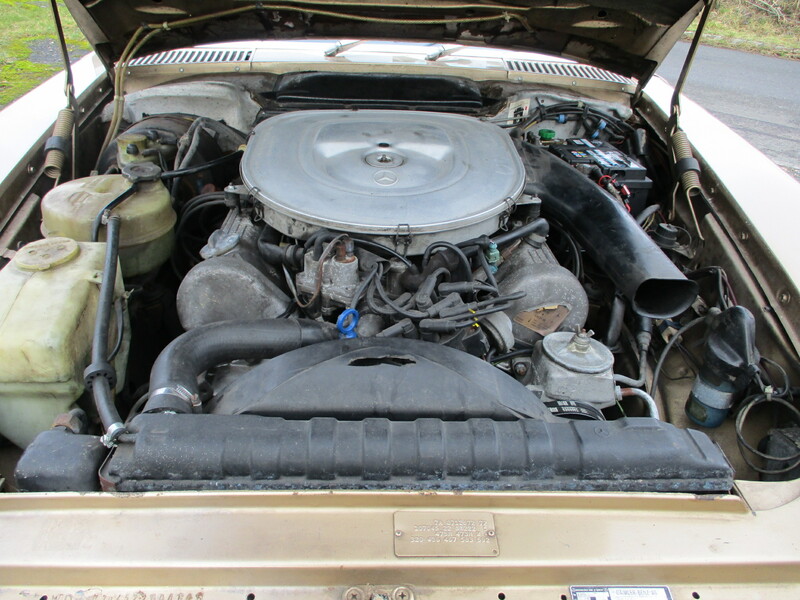 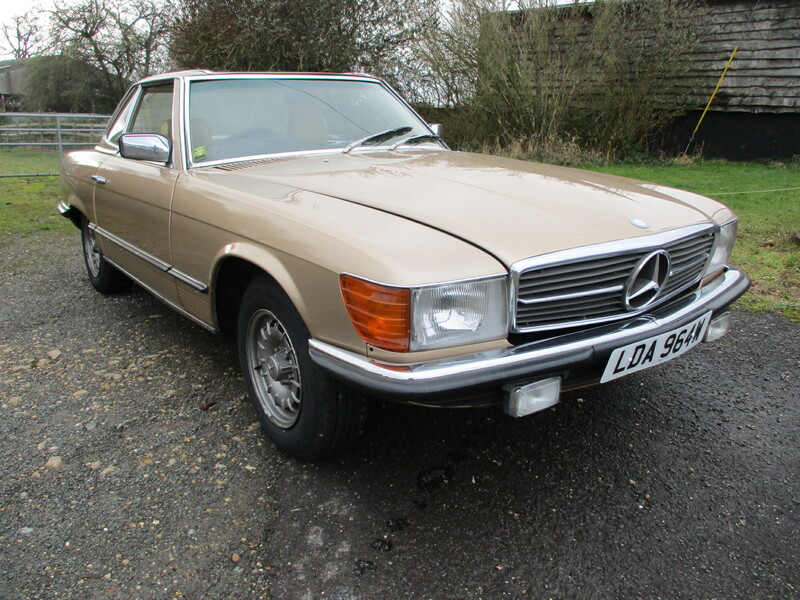 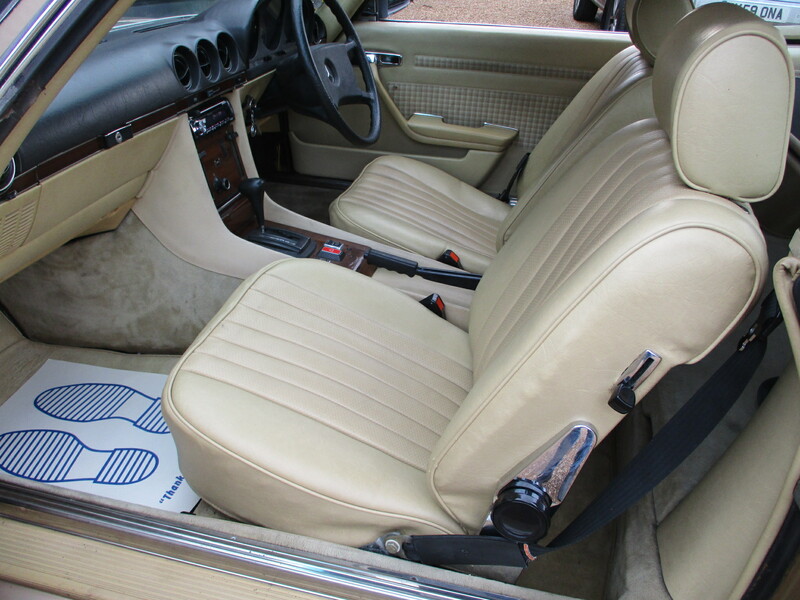 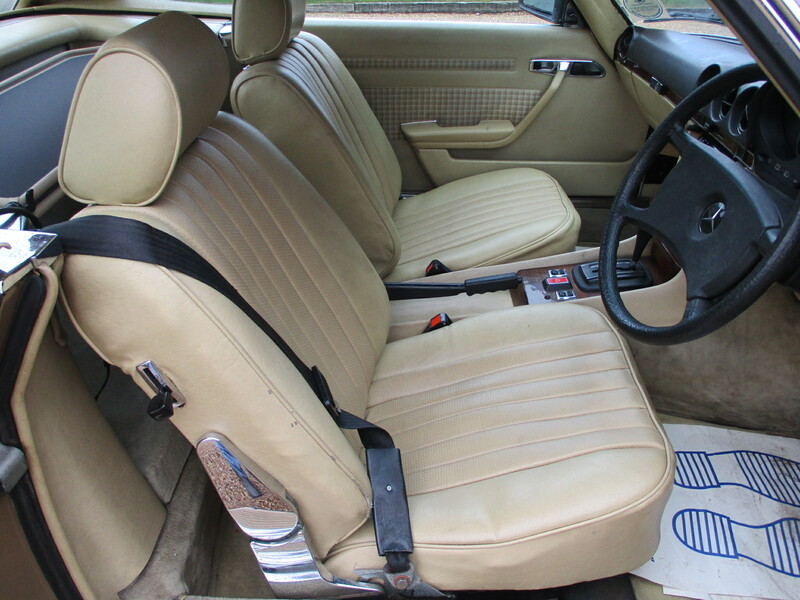 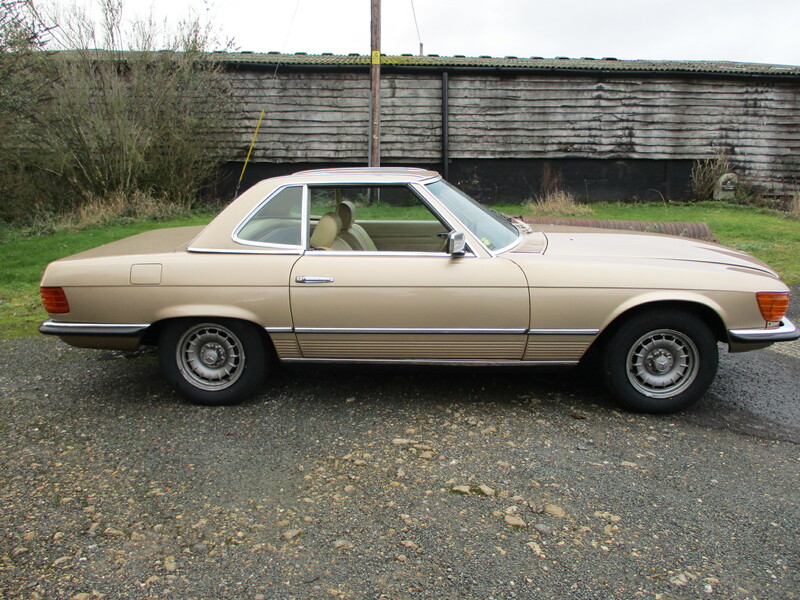 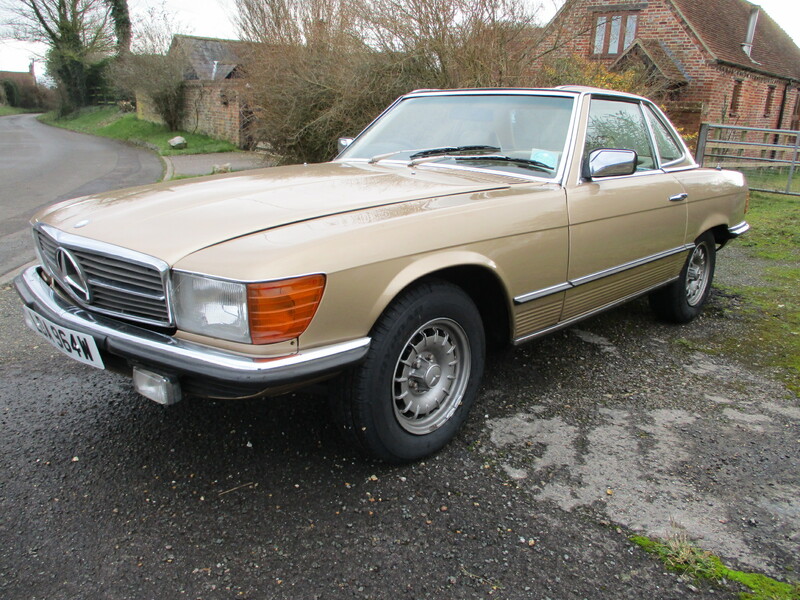 1980 380 SL Auto done 119000 miles with history dating back to the 80´s. 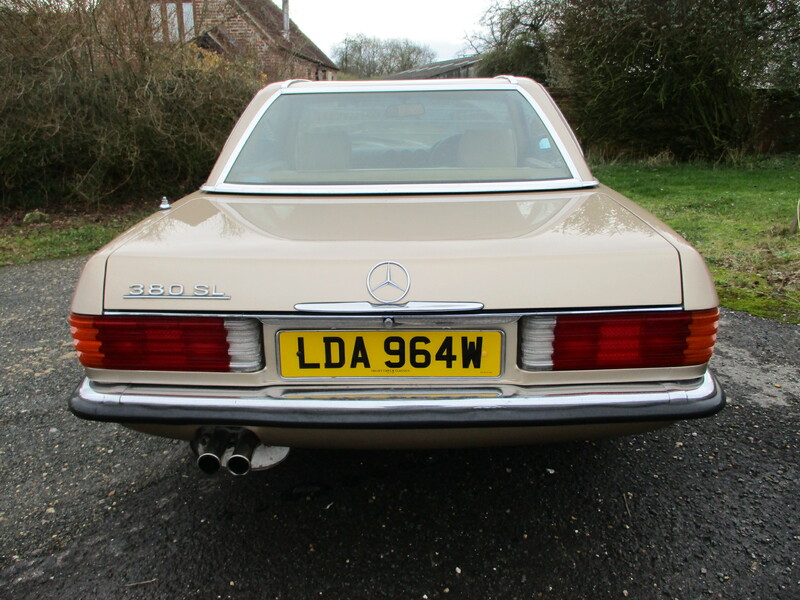 This car is a very early 380 with an interesting history . 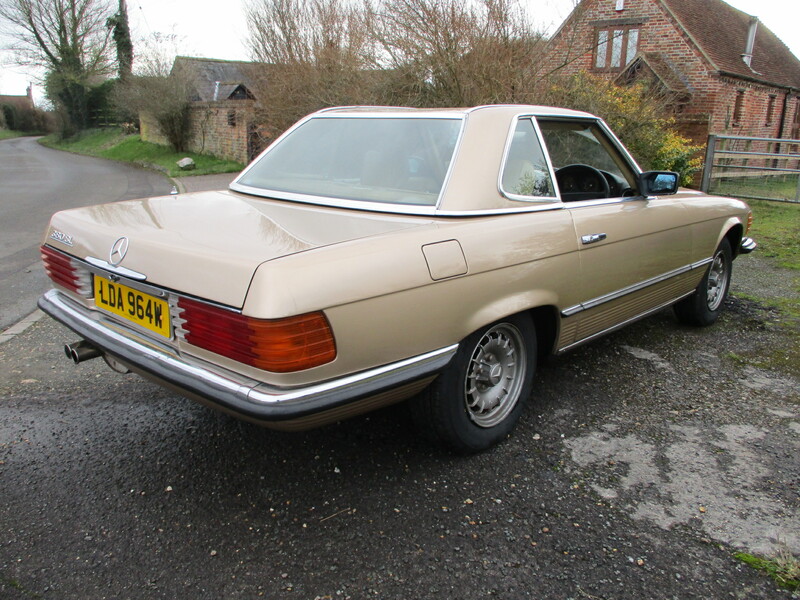 The car has just been serviced MOTd and a new set of tyres has been fitted. 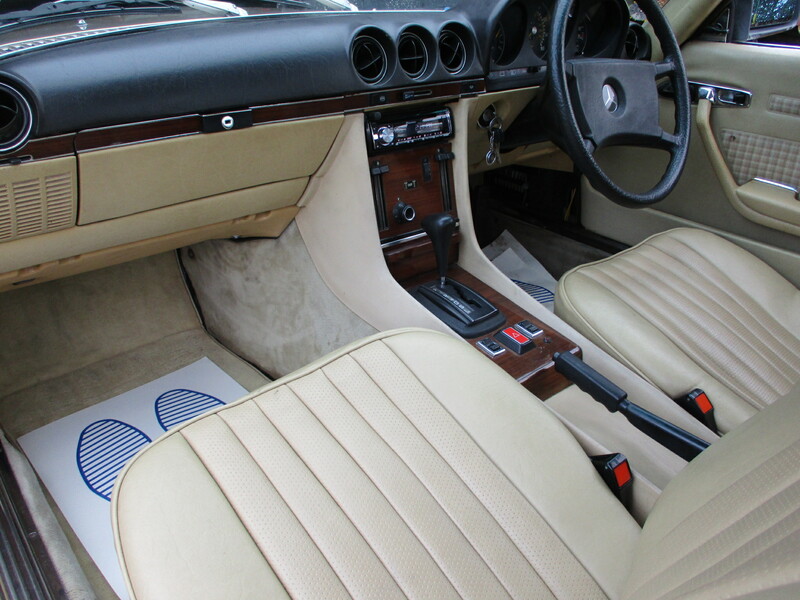 The soft top is new which are very expensive to supply and fit.